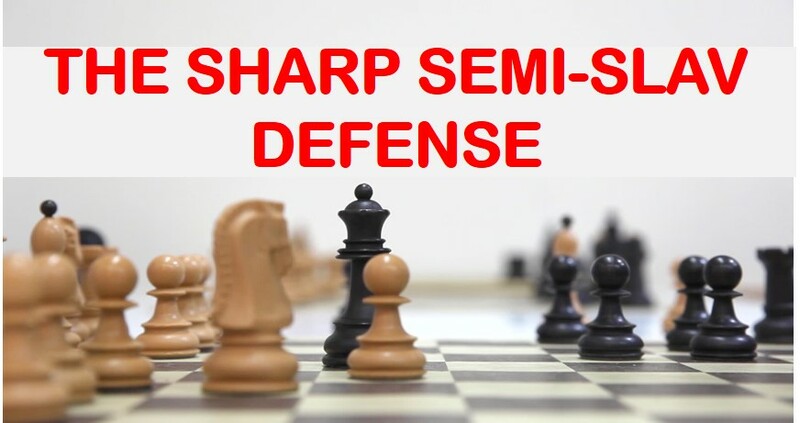 One of the most popular options nowadays against 1.d4 is the so called Semi Slav Defense. It is a complex opening in which black is able to fight for the initiative without taking any major positional risks. The Semi Slav Defense was one of Kasparov’s most dangerous weapons when he was in his prime, but many other attacking players like Shirov, Dreev, Topalov have also played it with success. 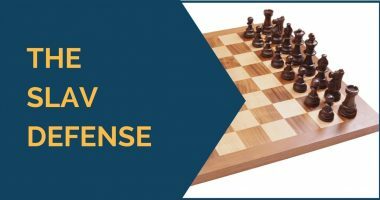 Vishy Anand has been another great contributor to the theory and development of this variation and he still employs it quite often nowadays. 1.d4 d5 2.c4 c6 3.Nf3 Nf6 4.e3 – Extremely popular system nowadays. 5.cxd5 which has a reputation of being harmless for black. Nevertheless, it should be learned. This means that the Semi Slav needs a considerable amount of time to learn and a lot of practice to master it, but it is totally worth it if you like dynamic play. Now, the main move and what most people play is 4.e3 and after 4…Nbd7 white can choose between two continuations: the super sharp 5.Bd3 and the more restrained 5.Qc2. Both moves have ideas in common (to play e3-e4 for example), but the move order here is quite relevant. 5.Bd3 can lead to extreme sharp play for both sides. 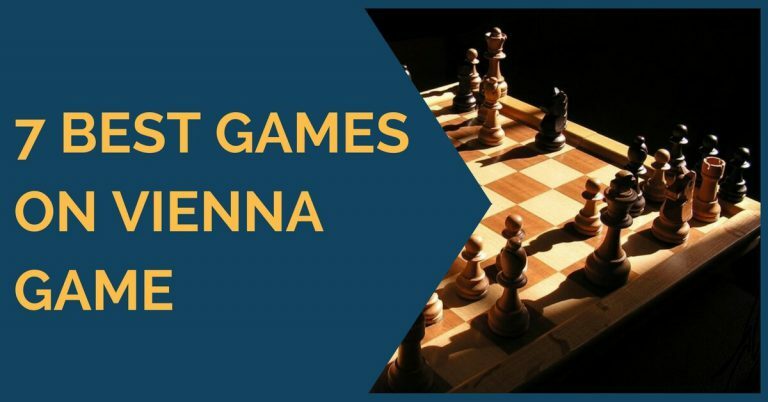 In this article we’ll show you three amazing games that will make you want to start studying the insights of the Meran line. The alternative to 5.Bd3 is 5.Qc2, well known as the Anti-Meran variation which will be subject for another article. Our first example was played in 1996 between Kasparov with the white pieces against Vladimir Kramnik in the Dos Hermanas Tournament. The complications that arose in this game are truly fantastic. Kramnik played beautiful attacking chess and set problems to Kasparov, who was unable to solve them. The game is a clear example of how to play for the initiative from an early stage in the game. The next example was played in 2008 in the match between Kramnik and Anand for the world crown. The Indian World Champion introduced a novelty that gave black quite active play along the open G file. Kramnik defended well, but one big mistake cost him the game. We have tried to show you a general idea of what’s behind the Semi Slav Defense and why it is so popular among the strong players. A defense that is both positionally correct, without conceding much to white, and still quite active and with chances of counterplay. 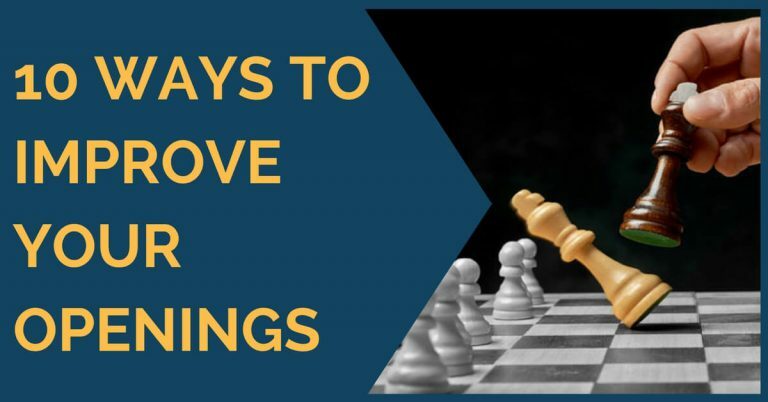 From the games shown above you can not only start learning the theory, but also learn how dynamic chess works, how you can ignore threats by creating stronger threats and defend by counterattacking.